Zoom Whitening is an in-office dental whitening procedure that involves coating the teeth in a powerful bleaching agent (hydrogen peroxide) in order to enhance the whiteness. Zoom Whitening was created by Philips and goes by many different names, including Zoom 2 or Philips Zoom. It generally takes less than an hour in office, and there’s also a treatment that can be done at home. 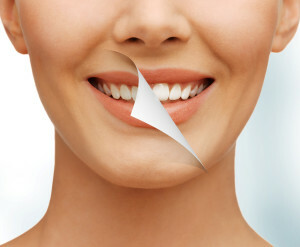 Our patients are very happy with their Zoom Whitening results. Your teeth will remain a lighter shade if you make sure to brush and floss regularly after the procedure. You may require the occasional touch-up with Zoom NiteWhite or the corrective pen.